We are very happy to provide a secure Online Bill Pay option for our customers. Please click the button below to register. Feel free to contact us with any questions. 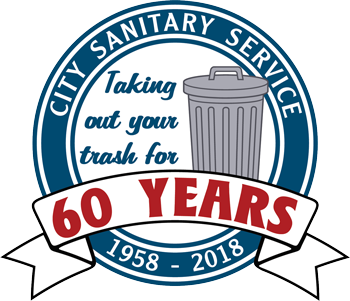 Please make checks payable to City Sanitary Service. Call 503.842.6262 with any questions.